Born from a proud heritage of race-winning technology, the all-new BILSTEIN XVA Series is setting the new standard for versatility and performance. Each XVA Series features a large Dual Zone nitrogen bulb and threaded aluminum body construction to provide a lightweight, compact package with greater nitrogen capacity and increased cooling characteristics. The series includes applications in the most popular stroke lengths and includes designs for the optional ACV base valve assembly. 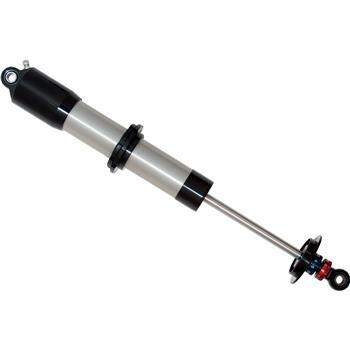 Upgrade to a single or double adjustable shaft assembly and untap the full potential!